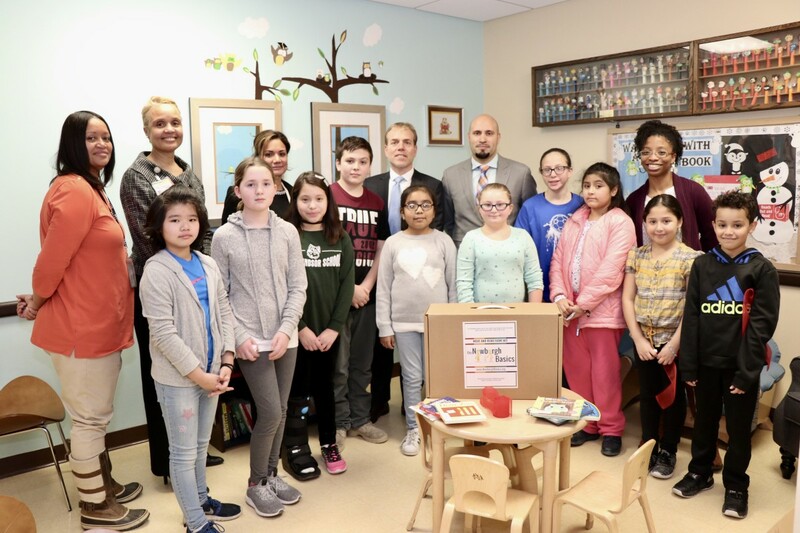 On Thursday, January 18, 2018 Cornerstone Family Healthcare launched a Lending Library in partnership with The Newburgh Basics, a program through the Newburgh Enlarged City School District, housed on their Pediatric floor. 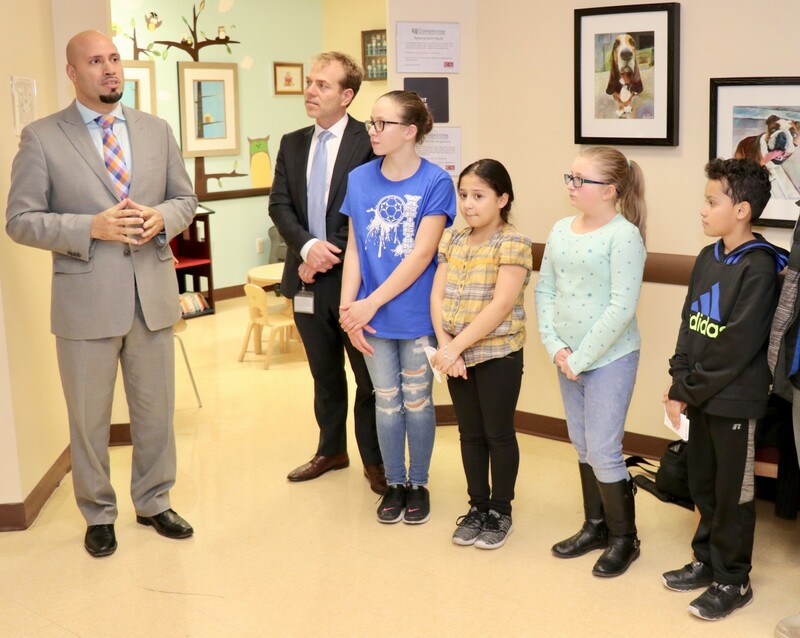 In October 2017, the NECSD launched The Newburgh Basics, a free guide that helps parents nurture development of children from birth to three years old. 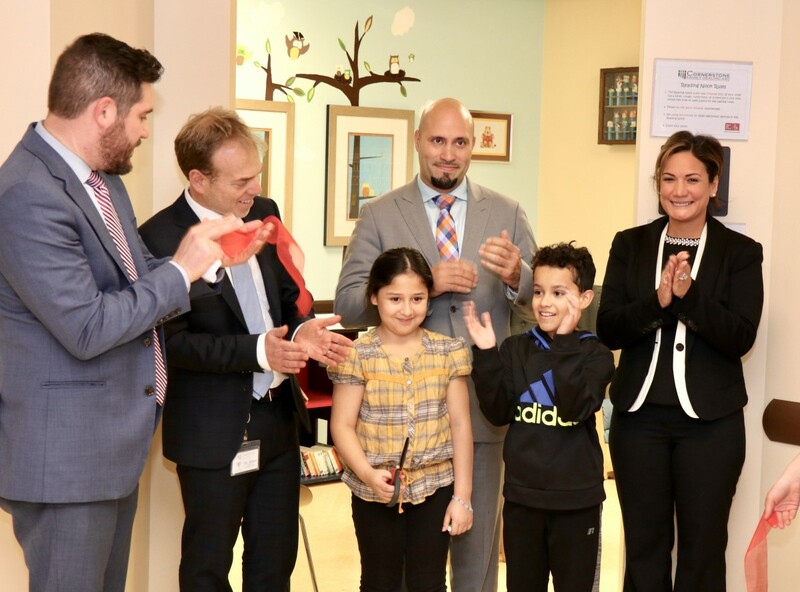 The event today is one of many that highlights the connection of the district with community partnerships, and promotes the vision of the district: Through the work of all, we will achieve inclusive excellence. 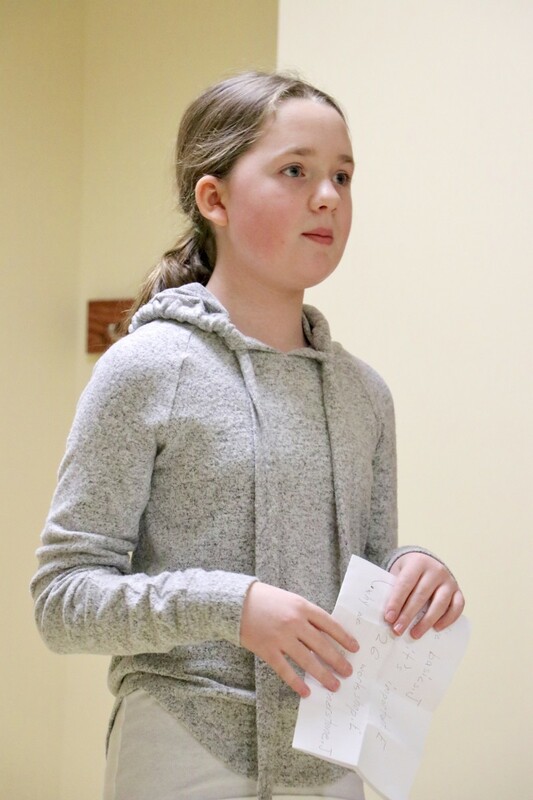 Dr. Lisamarie Spindler spoke briefly and introduced her students, noting the purpose of the Leadership Club at New Windsor School is to empower students to speak and present themselves. 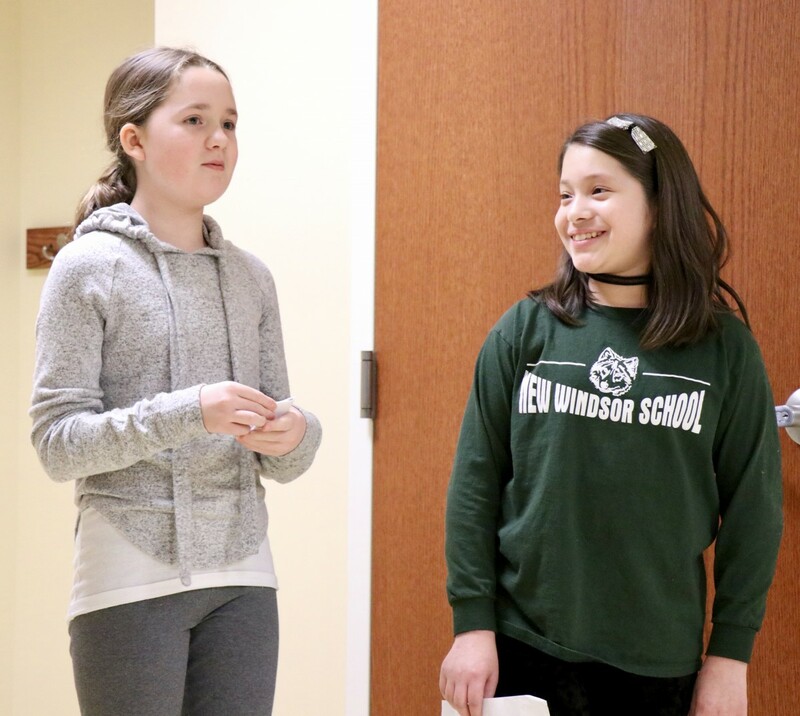 Two fifth grade students from New Windsor School’s Leadership Club gave a brief presentation about The Newburgh Basics and spoke about why their club chose Cornerstone and The Newburgh Basics as part of the Service Learning aspect of their club. 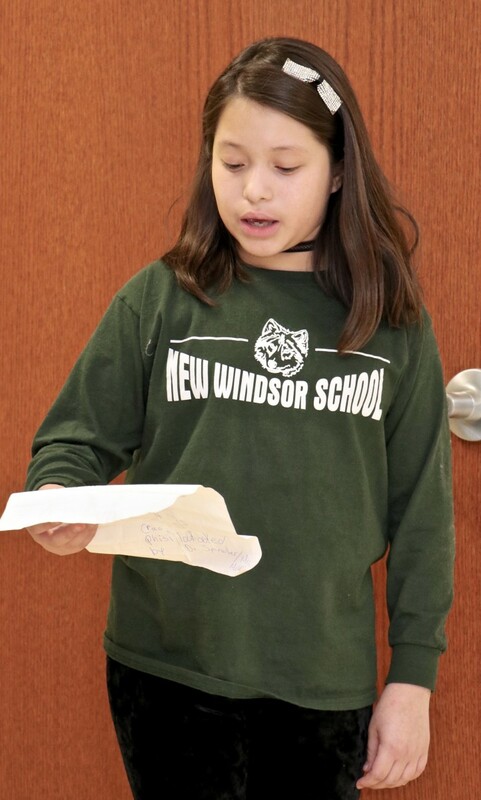 At the end of February, students from New Windsor School’s Leadership Club are giving a presentation about The Newburgh Basics to parents. 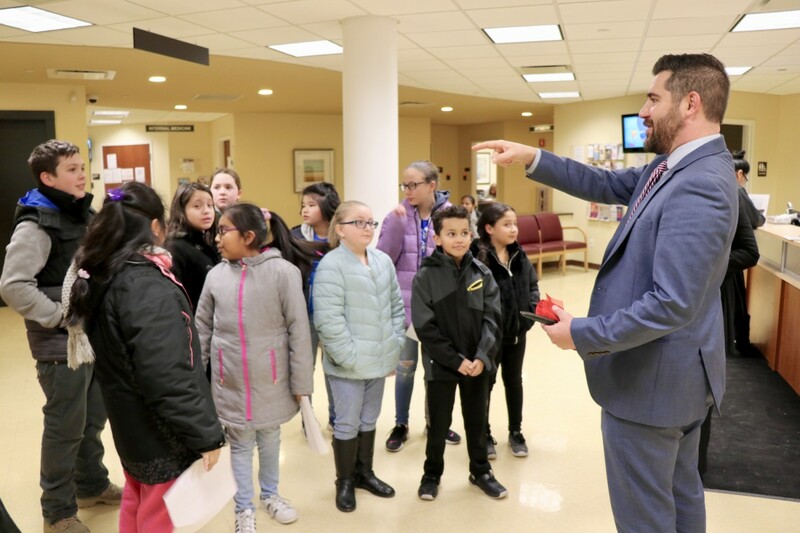 Dr. Spindler, Principal of New Windsor School and Mrs. Martinez, School Counselor facilitate the club and estimate that the club has collected hundreds of books so far. 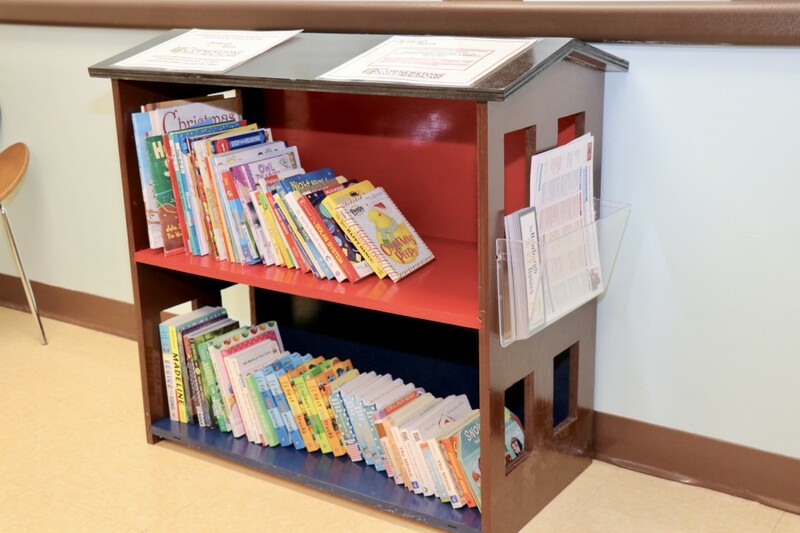 The Leadership Club has also created a lending library in the lobby of their school called Read Box, a play on the video rental outlet Red Box. The also coordinate a book exchange with a bring one, take one model. 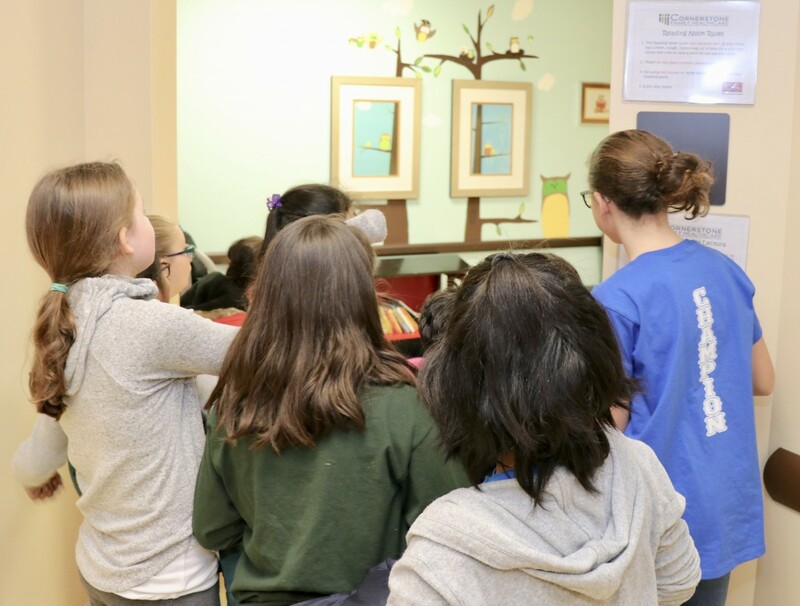 Additional information about The Newburgh Basics can be found here on the website: www.newburghbasics.org.